This Indica/Sativa hybrid brings together the flavour and aroma of the World Class Burmese with the colour and bud structure of the Blackberry. A wonderful mix, another sensory delight this beauty is always a wonderful smoke. 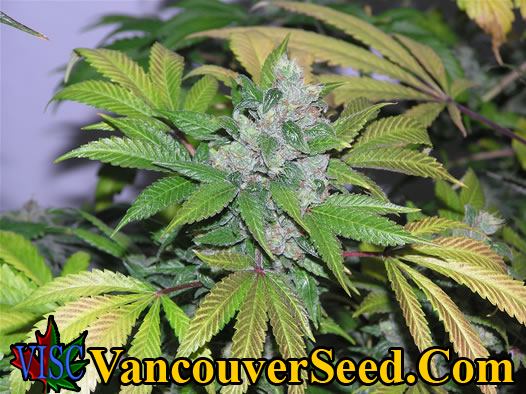 A shorter plant her yield is bountiful and a worthwhile addition to your garden.